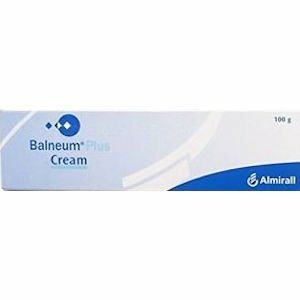 Balneum Plus Cream is an easily absorbed cream containing an ingredient called lauromacrogols which relieves itching. 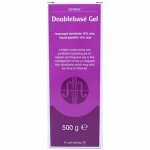 It has a soothing and softening effect on your skin and also works by replacing the much needed oils in your dry skin. This helps to prevent loss of skin moisture. The cream also contains urea. This substance is found naturally in the skin and helps the skin retain water. 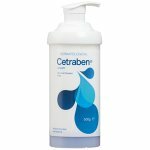 Many people with eczema and psoriasis have reduced amounts of urea in their skin and Balneum Plus Cream can help by replacing it. 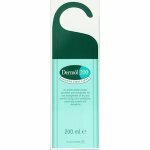 This cream has been shown to increase skin moisture for up to 24 hours. 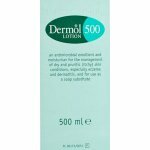 Balneum Plus Cream is for the treatment of itching and dry skin seen with eczema, dermatitis and scaling skin conditions. All of these worsen when the skin is allowed to become dry. Always use Balneum Plus Cream exactly as your doctor has told you. You should check with your doctor or pharmacist if you are not sure. The medicine is for external use by adults, the elderly and children. 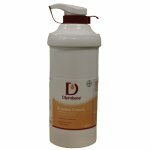 Using clean hands, apply the cream to the affected areas twice a day until the symptoms have eased. Your doctor will tell you for how long you need to use the cream. If you are allergic (hypersensitive) to urea, lauromacrogols or any of the other ingredients. If you are suffering from severe and widespread reddening of the skin. If the affected area has suddenly become inflamed or is oozing and infected. If this applies to you, do not use this medicine and speak to your doctor. Balneum Plus Cream can be used during pregnancy. Do not use this cream on the breasts immediately prior to breast feeding. Like all medicines, Balneum Plus Cream can cause side effects, although not everybody gets them. Treated skin can get worse after using it. 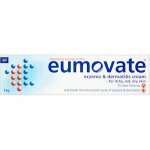 You may experience a burning sensation, redness, itching or the formation of small blisters filled with pus (pustules) or your eczema may get worse if the cream is used on inflamed skin. If this happens stop using the cream and talk to your doctor or pharmacist. Do not use Balneum Plus Cream after the expiry date which is stated on the label, the carton and the tube after EXP. 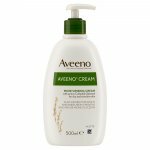 Do not store Balneum Plus Cream above 25°C. Urea 5%, lauromacrogols 3%, dimethicone, phenyl dimethicone, liquid paraffin, cetylpalmitate, stearic palmitic acid, octyldodecanol, glycerol 85%, polysorbate, carbomer, trometamol, benzyl alcohol and purified water.